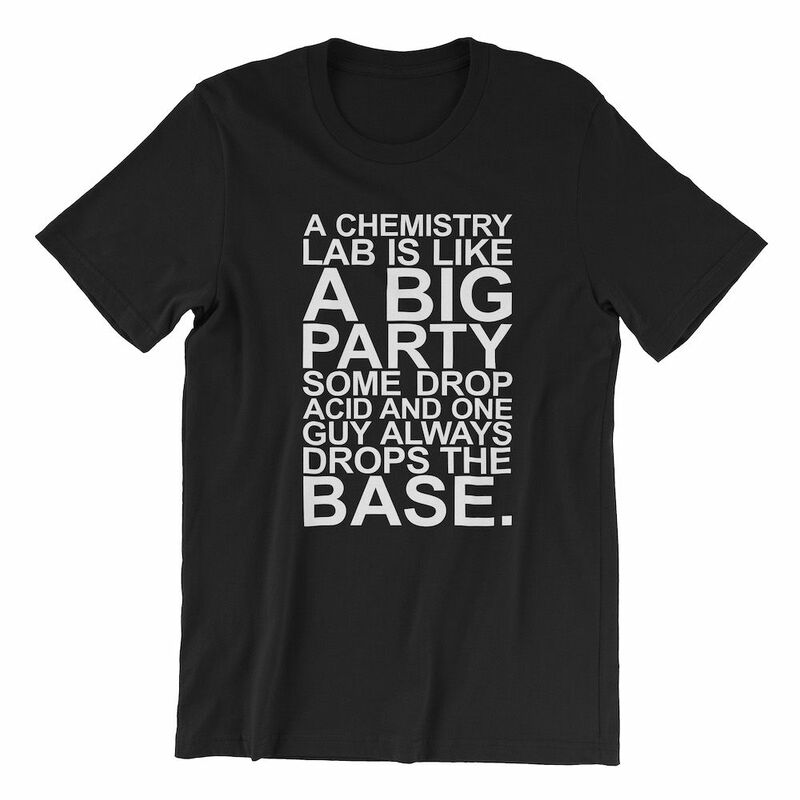 Chemistry lab party t-shirt. 100% sweatshop free. 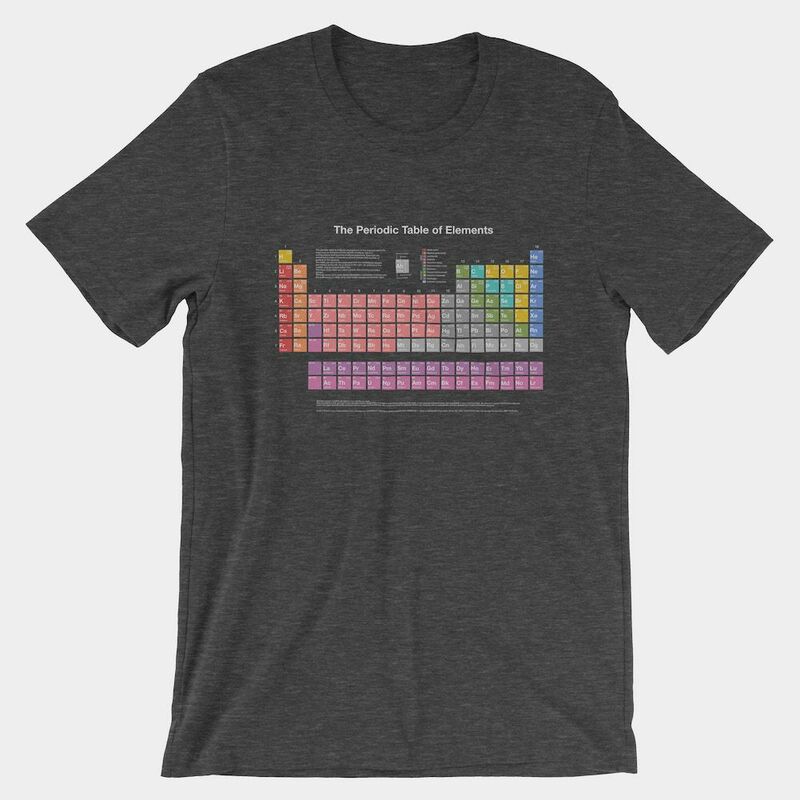 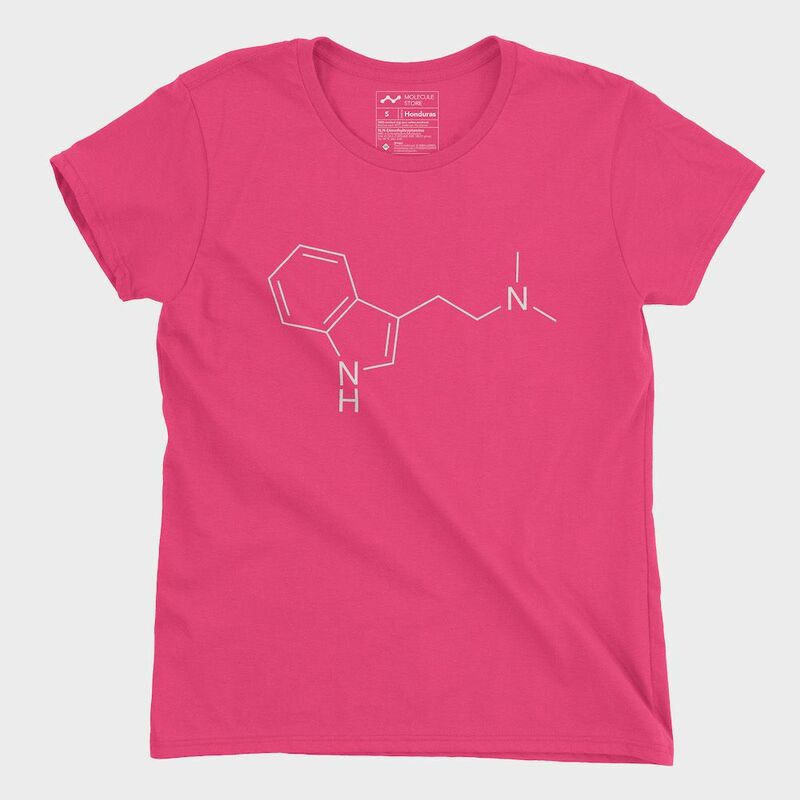 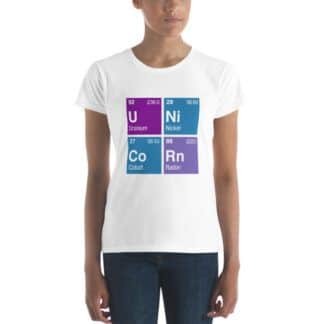 A chemistry lab party on a super soft unisex 100% combed and ring-spun cotton (except heather colors) t-shirt. 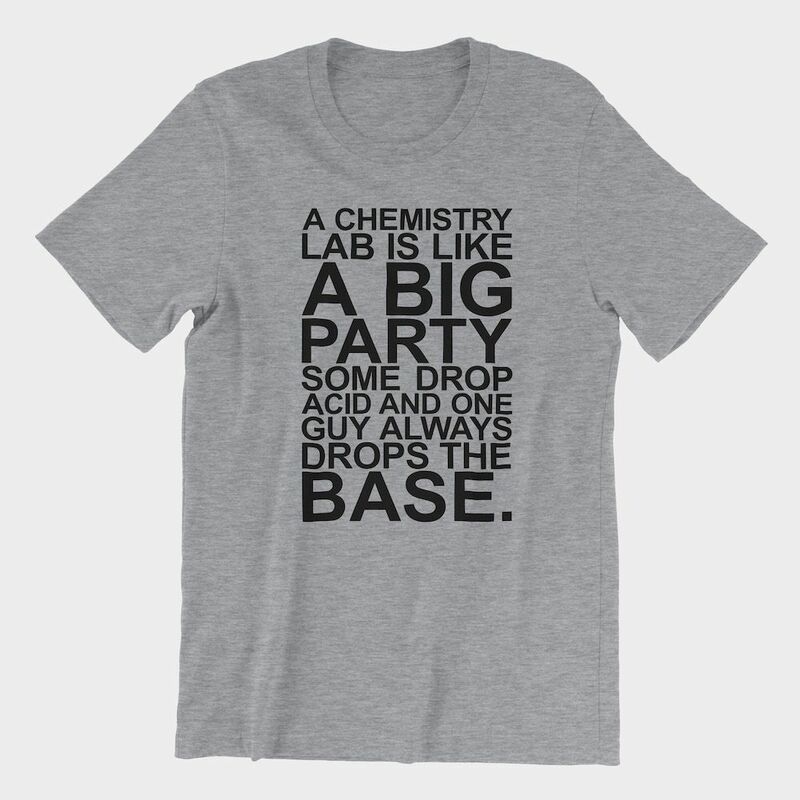 I think you should have 2 shirt saying options where you can choose “some guy” or “some girl.” Is that possible? 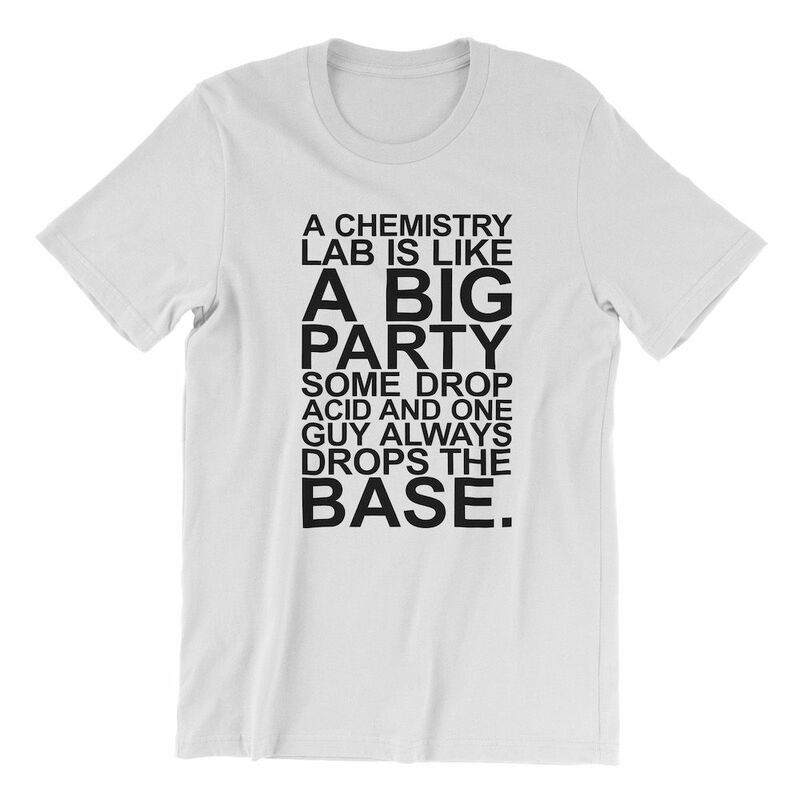 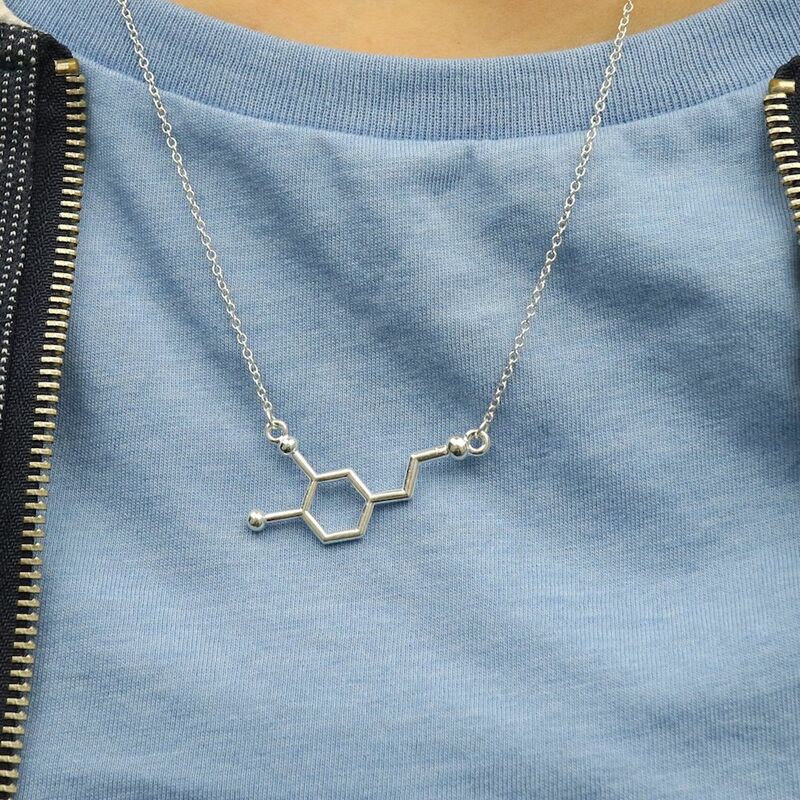 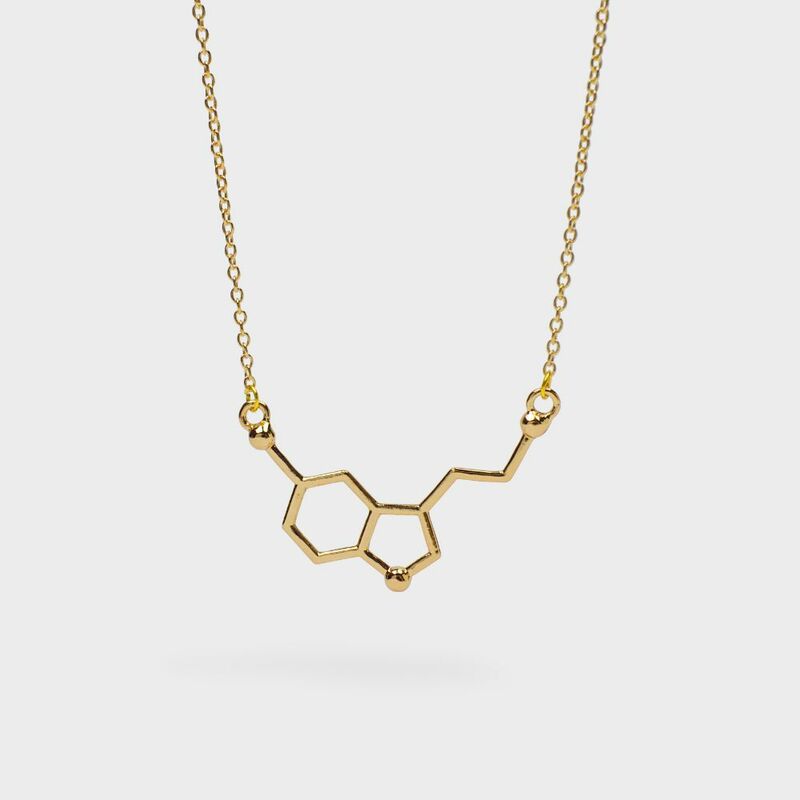 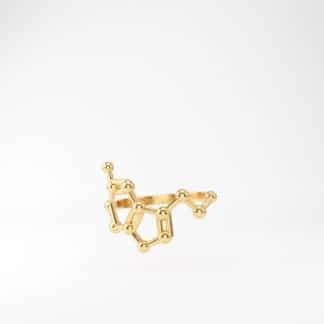 Nice idea, how about we make one that says:”some drop acid and someone always drops the base”?